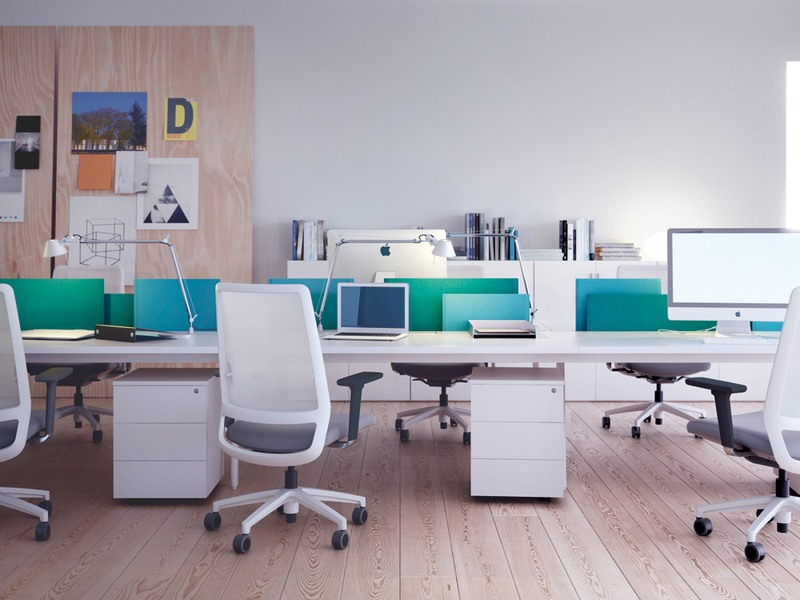 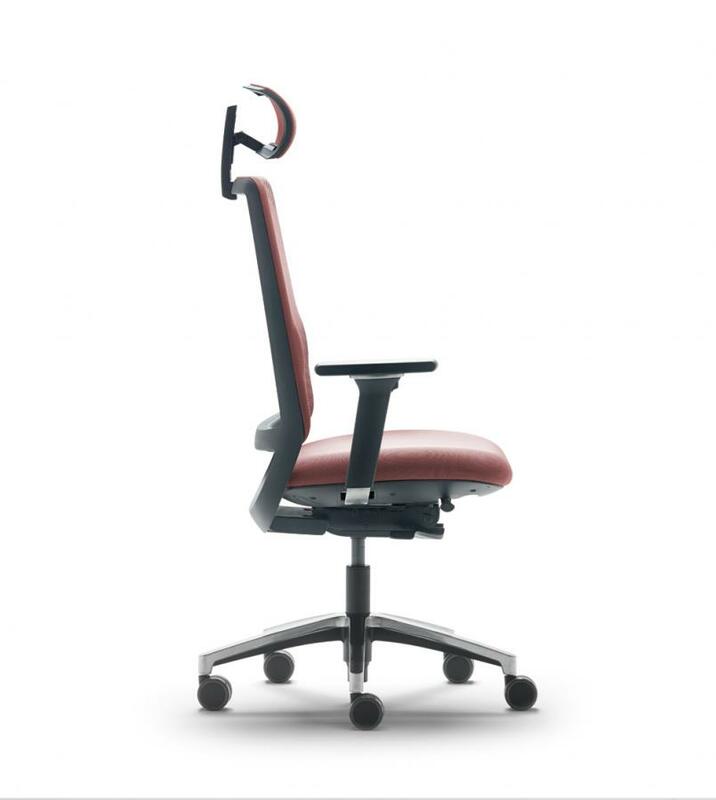 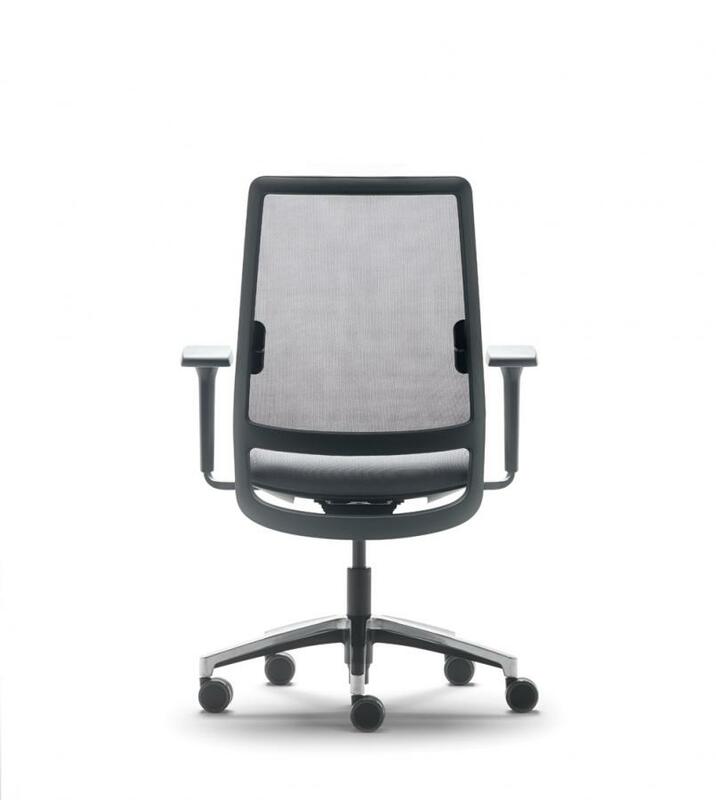 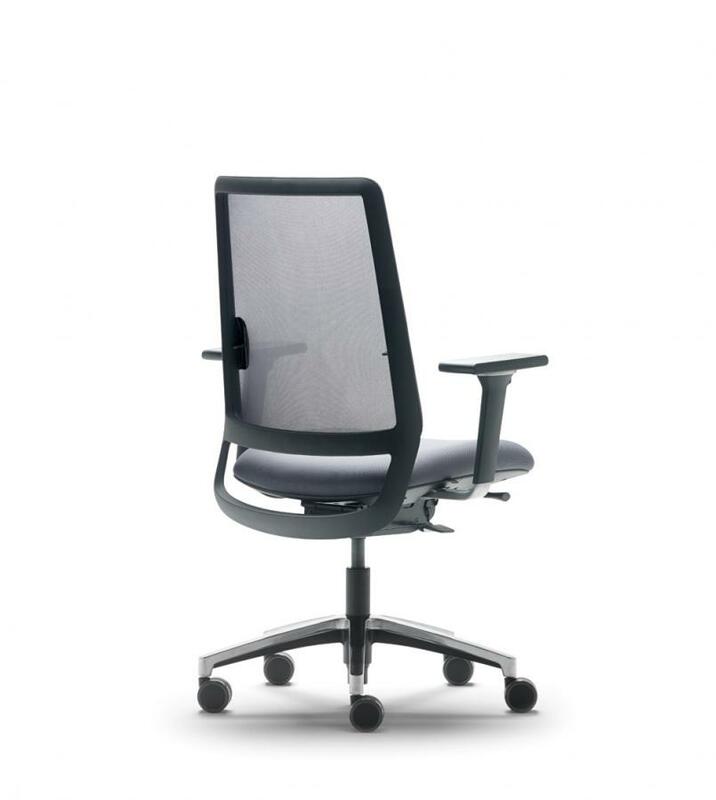 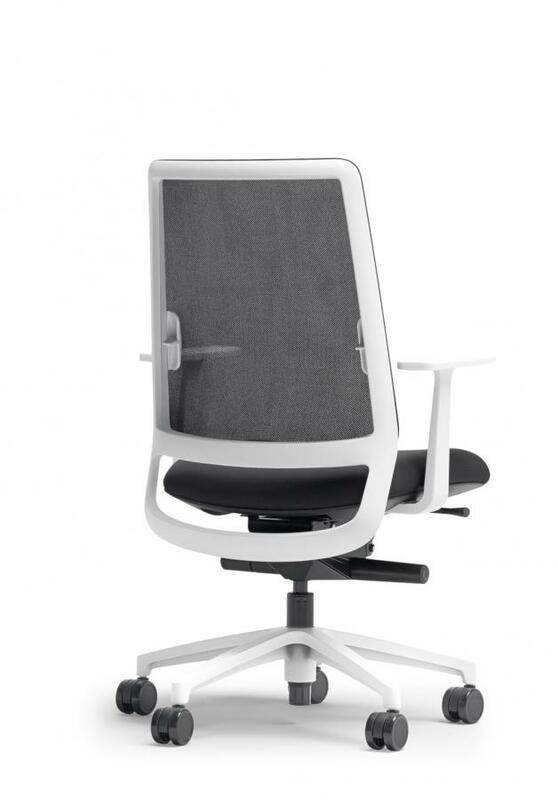 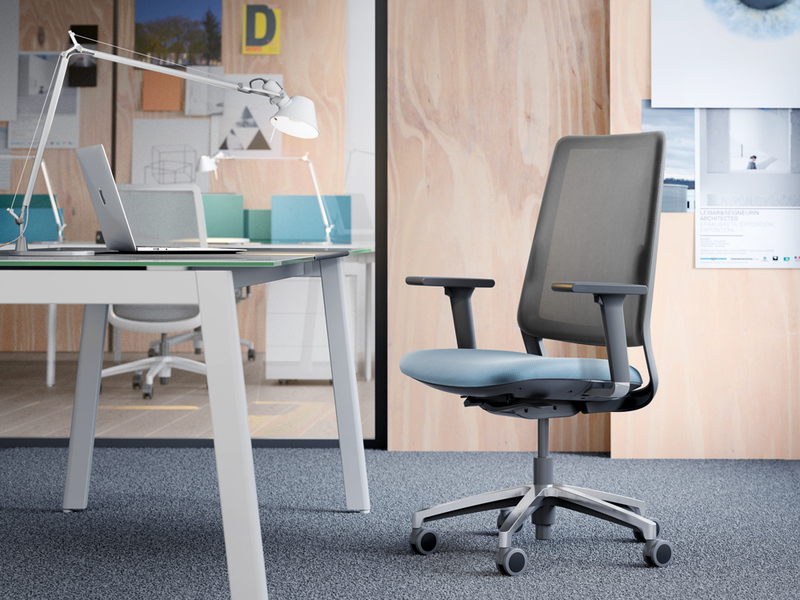 Function and form come together in Sense, high technical chair performance for operational and executive spaces. 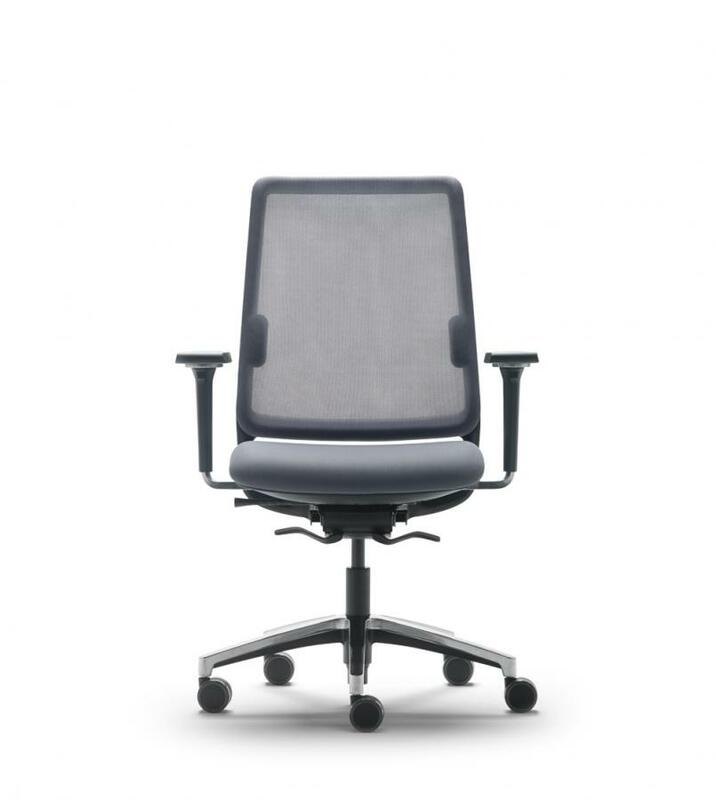 The dimensions of the back, the comfortable elastic mesh and the latest synchronized mechanisms make of Sense one of the most comfortable chairs on the market in its intensive use. 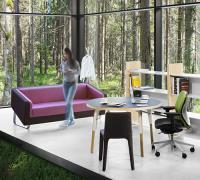 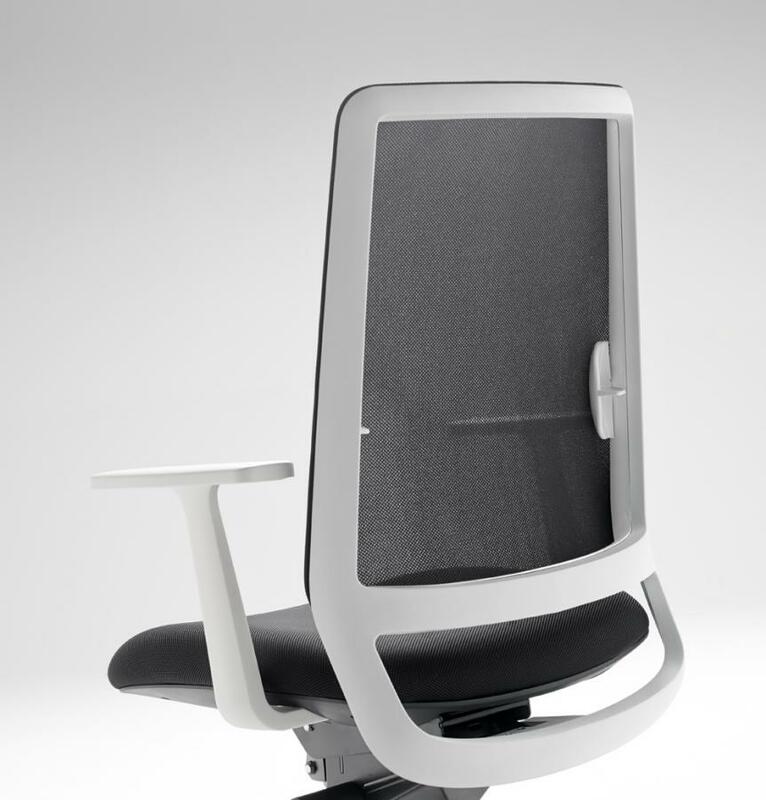 In the Sense program all components have been developed for giving the maximum ergonomics to the user. 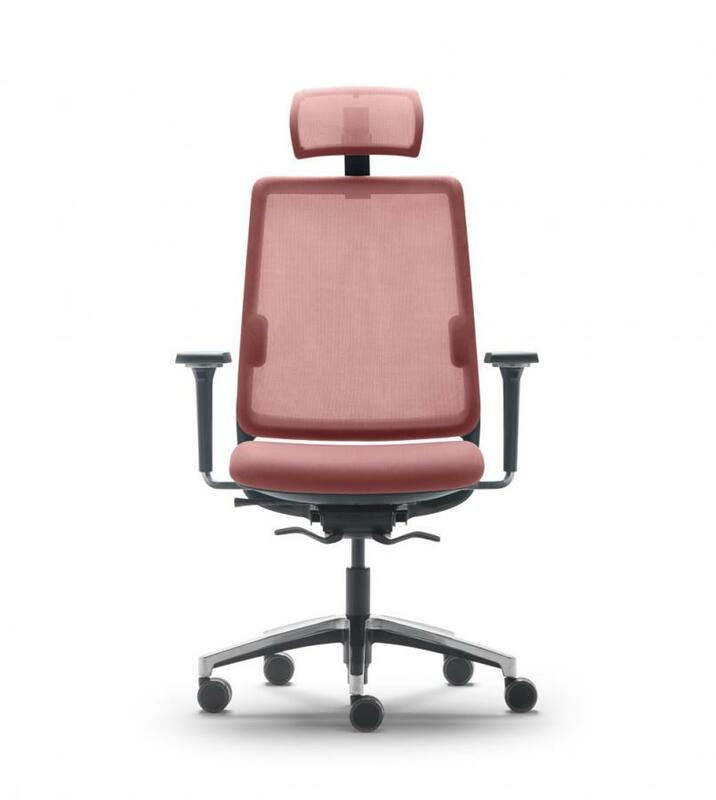 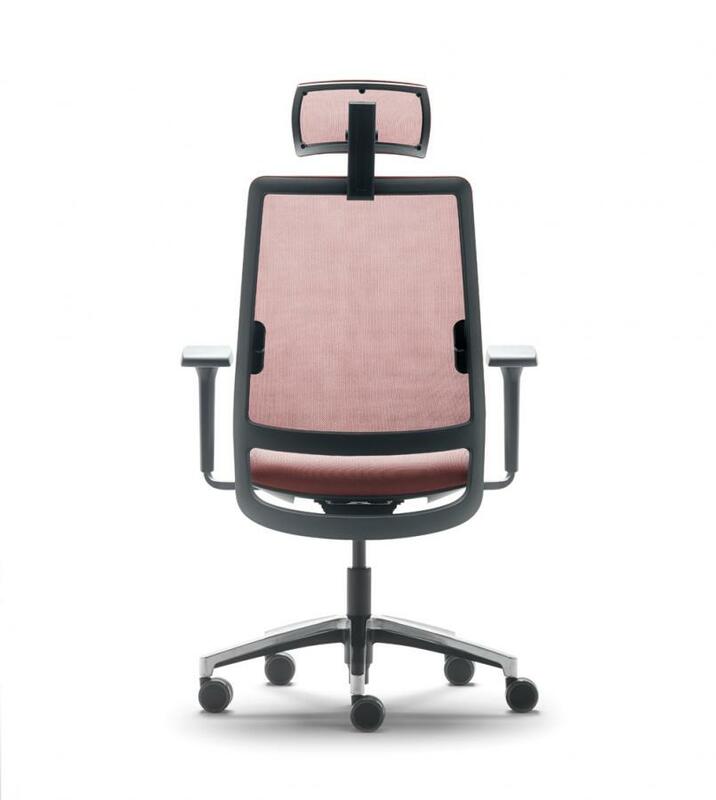 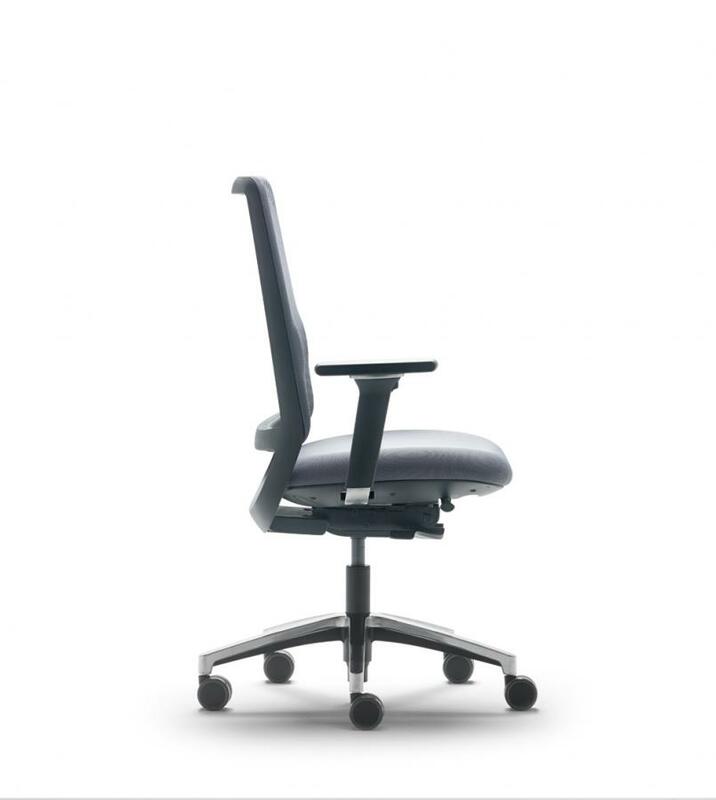 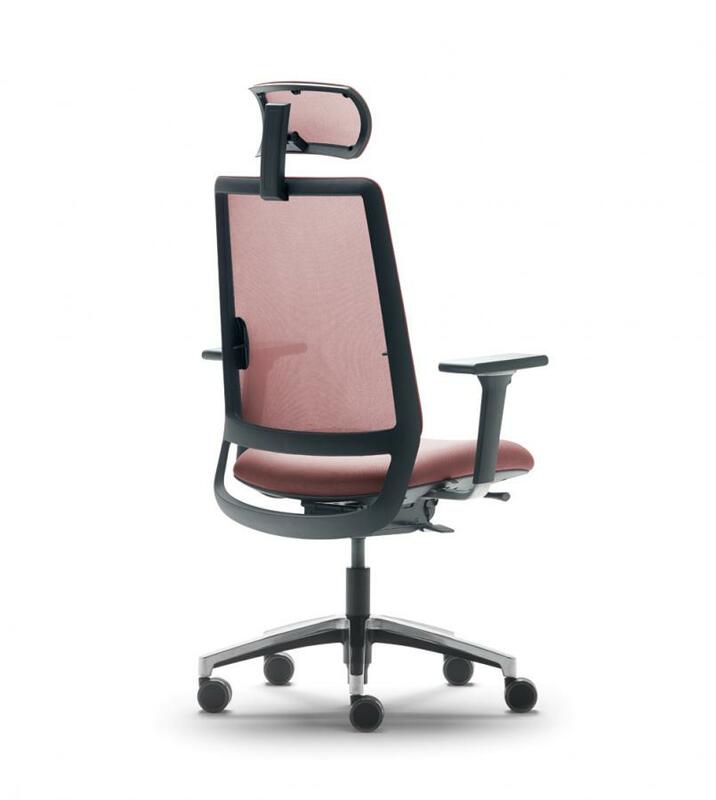 For executive areas, the series features an ergonomic headrest which is adjustable in height and angle, dispensing turn a cushion effect to the user.